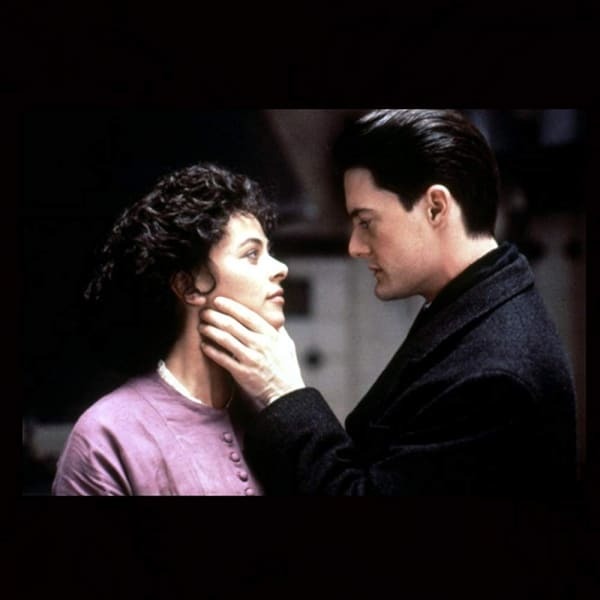 Polly Walker exudes sensual glamour in virtually every role she’s in. 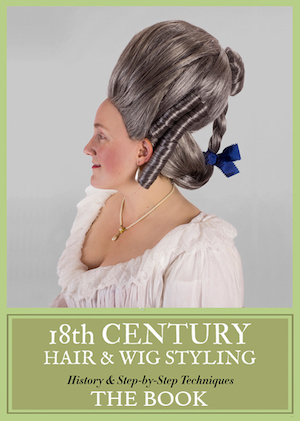 And fortunately for us, she’s in quite a few historical costume flicks to feast our eyes upon! 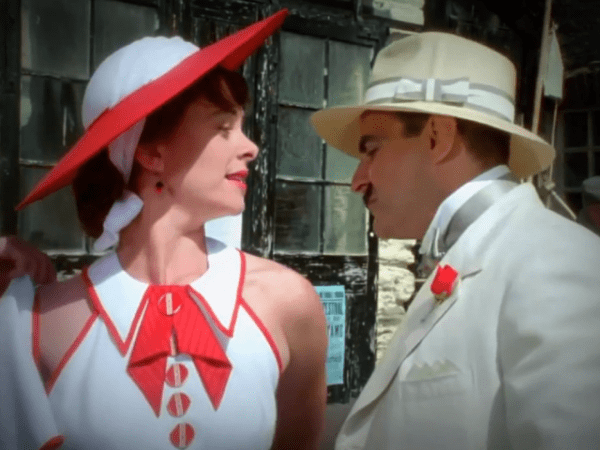 Note to self: I need to do an overview of the David Suchet “Poirot” series because the costumes are almost always stunning. Like this beach pajama set in Peril at End House. Baby Clive Owen! Baby Polly Walker! I’m totally down. 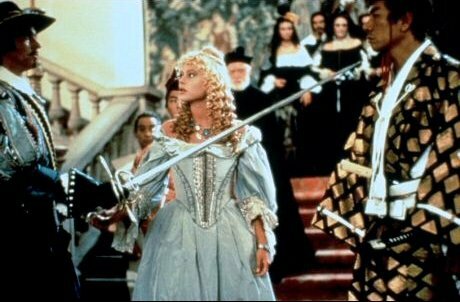 Wait a minute … Isn’t that the same dress as in Lorna Doone? Polly Walker owning the 1920s. I honestly don’t know much about this film, but it looks interesting. Apart from the fact that there’s hardly any good photos of Polly Walker in it available on the Internet. 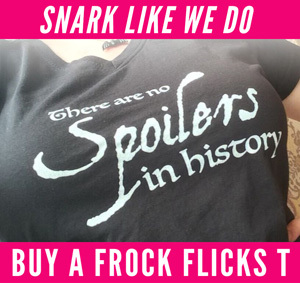 A Frock Flick Favorite! 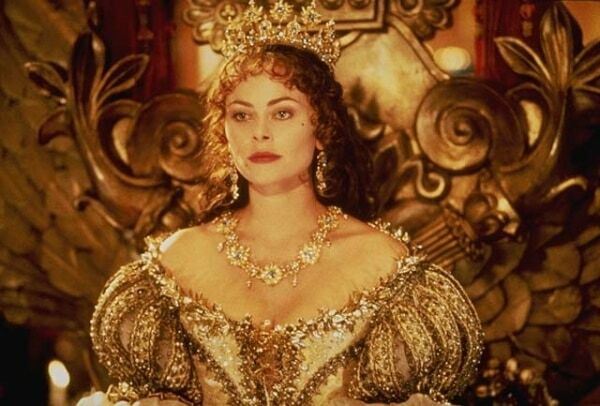 The costumes are beyond spectacular and Polly Walker is, of course, stunning as the King’s mistress, Cecelia. 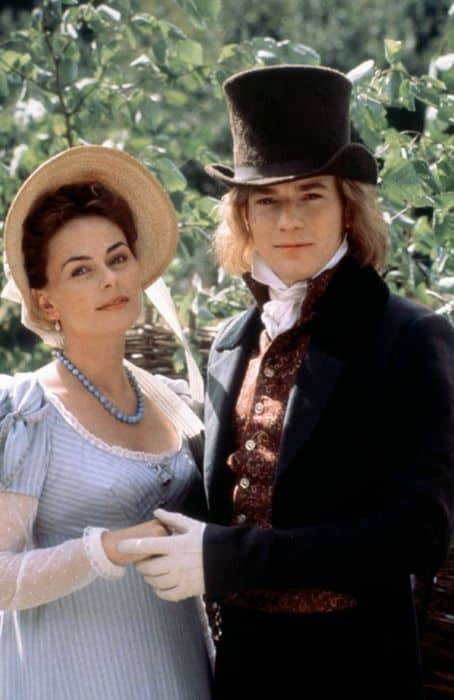 I had completely forgotten that Polly Walker played sweet-natured Jane Fairfax in the 1996 film adaptation of Emma. I also completely forgot that Ewan McGregor was in it, too. Man, I need to get my memory checked. Not the best adaptation of Daniel Defoe’s novel, tbh. 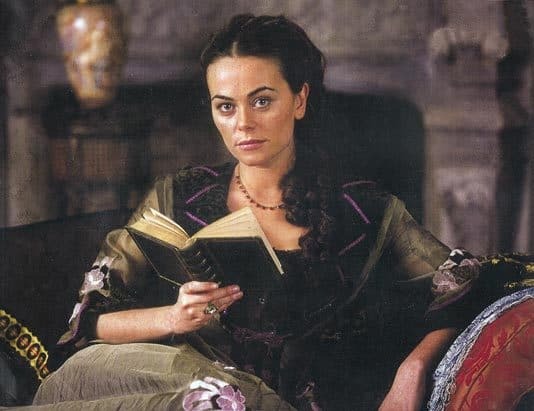 Polly Walker as the capricious and devious Polina. 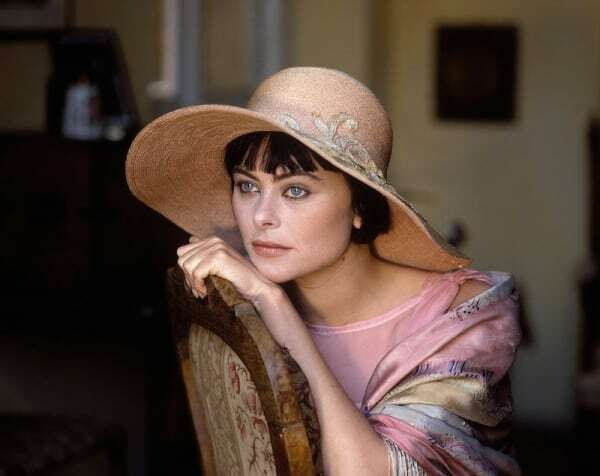 Too little of Polly Walker as Mrs. Charmond in this adaptation of the Thomas Hardy novel. Young Irishwoman Mary falls in love with her Spanish employer and embarks on a torrid affair set against the backdrop of the Spanish Civil War. Like you do. I hadn’t heard of this before writing this post, but now I want to see it if for the only reason that the costumes look excellent. Atia of the Julii is my everything. 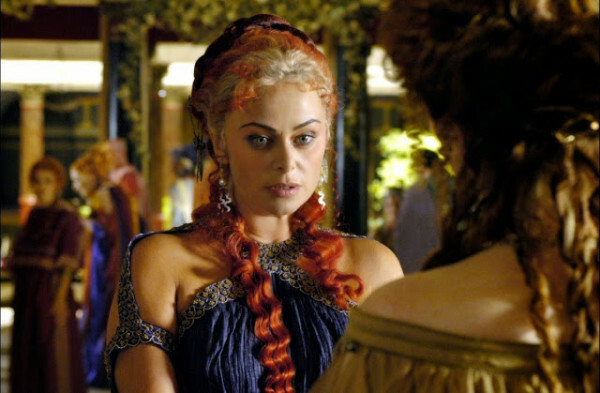 Ok, so it’s more fantasy than historical, but I love how luscious Polly Walker looks as Cassiopeia. Polly Walker as Delphine Day, Rose Selfridge’s fabulous best friend in Series 2. 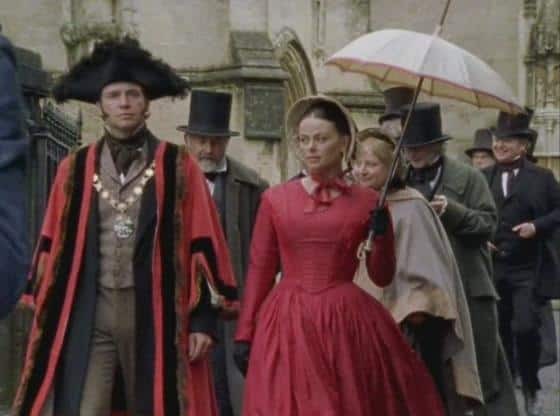 What’s your favorite of Polly Walker’s historical costume movie and TV roles? OMG, those beach pajamas. I need to lose, like, 60 pounds and then find/make a set. Yes to a complete review of Poirot. They were always perfection! Yes, the Poirot mysteries are perfection especially compared to the mess they made of the Marple adaptions with Geraldine McEwen and Julia Mckenize. My favourite Polly Walker film is Enchanted April. The costumes are TDF, the scenery is gorgy and The acting is top notch. Each member of the cast brought their A Game and it shows. If I could pick a second, I’m going with two: Restoration (I’ve a major crush on Charlie and his dogs) and Rome. Are you going to review Jenny Beavan’s new flick – The Nutcracker and Five Realms? I’m going to watch it for both Misty Copeland and Helen Mirren. Also the Clara actress was Renee Esmee in Twilight Breaking Dawn.